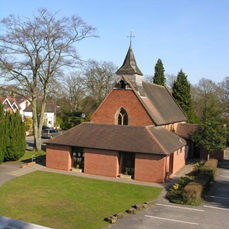 We hope that there will always be a welcome for you at our church - either at one of our services or social events. Or if you are passing by. We try to keep the building open for anyone to drop in and say a prayer, and you might even meet someone there who will be happy to talk to you about what we believe. 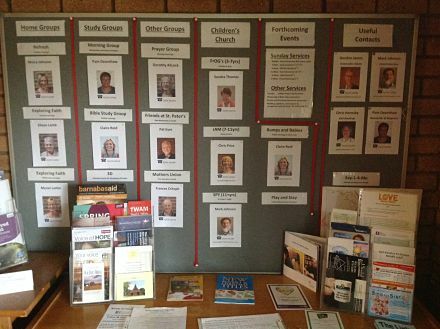 You could also pick up a newsletter or the monthly magazine, and look at the notice boards where you can see some of our activities and groups, and the contact details of the people who run them.